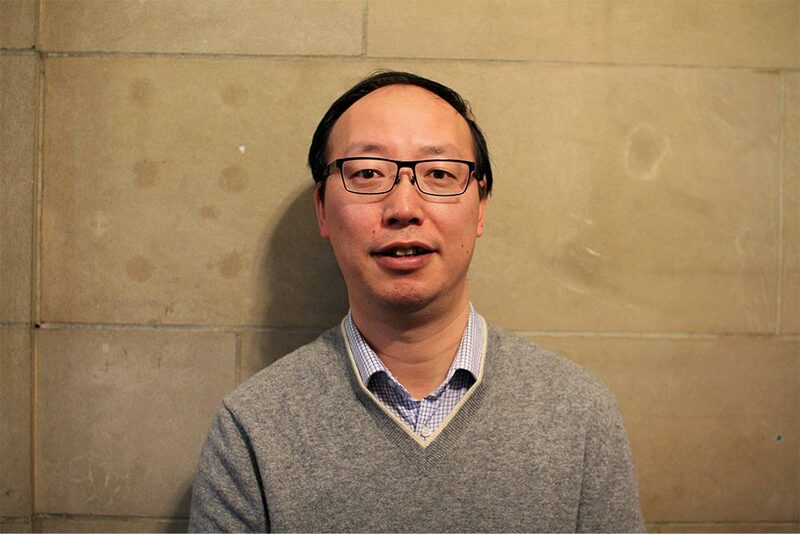 Kevin Wang is a Scientific Associate and Technical Lead on 3D Slicer application development at Techna and UHN. He is also a Technical Consultant on AQUA project for Acumyn Inc. He obtained his BSc and a MESc degree in Mechanical Engineering. He then worked in industry developing high performance image registration and image guided surgery applications for several leading hospitals and research institutes. Later he obtained his PhD in medical biophysics from the University of Western Ontario. He started to work with Dr. David Jaffray at Radiation Medicine Program at UHN in 2010. He joined Techna in 2015 and his primary focus will be on software platform for adaptive radiotherapy and GTx program.